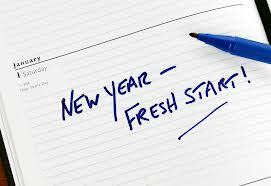 If you’re a smoker, make 2014 the year you quit smoking. Regardless, though, of whether you smoke, resolve to make your home smoke-free. If you live in an apartment and your neighbor smokes, you may be exposed to secondhand smoke. According to the Surgeon General, there is no safe level of exposure to secondhand smoke. All apartment dwellers can encourage their buildings to adopt a smoke-free policy. Our new infographic on “The Impact of Secondhand Smoke” won a Gold Award in the Print Category, one of The 2013 Communicator Awards, which are given by the International Academy of the Visual Arts. With over 6000 entries received from across the US and around the world, the Communicator Awards is the largest and most competitive awards program honoring the creative excellence for communications professionals. Please feel free to share our new infographic. We’ve recently translated the infographic into Spanish and Chinese as well. The Communicator Awards are judged and overseen by the International Academy of the Visual Arts (IAVA), a 600+ member organization of leading professionals from various disciplines of the visual arts dedicated to embracing progress and the evolving nature of traditional and interactive media. Current IAVA membership represents a “Who’s Who” of acclaimed media, advertising, and marketing firms including: AirType Studio, Condè Nast, Disney, Keller Crescent, Lockheed Martin, Monster.com, MTV, rabble+rouser, Time Inc., Tribal DDB, Yahoo!, and many others. See www.iavisarts.org for more information. 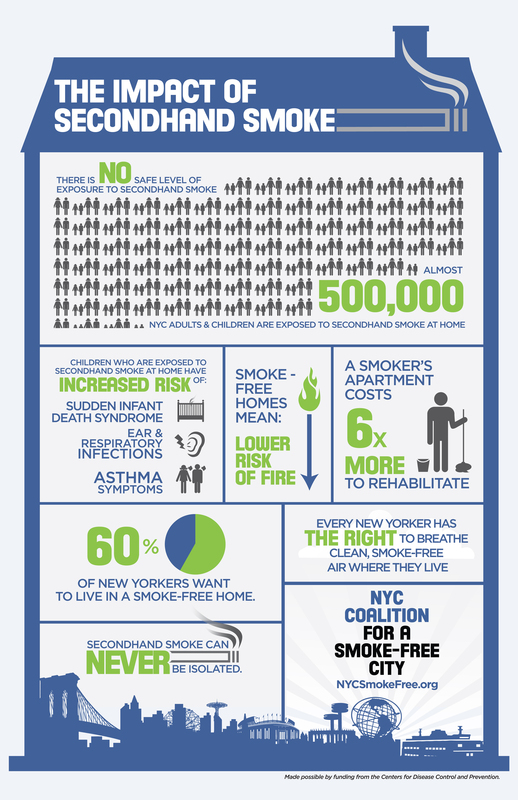 The NYC Coalition hopes that our award-winning infographic will help everyone understand that in a multiple dwelling, when one person smokes, the whole building smokes. Today marks another New York City milestone. 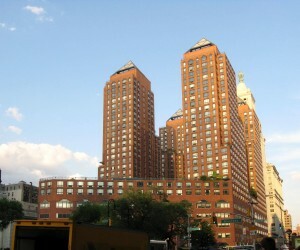 Homeowners in Zeckendorf Towers, the 647-unit building that led the revitalization of Union Square more than 20 years ago, voted overwhelmingly to become the largest private smoke-free residential property–including condominium, cooperative and rental buildings—in New York City, and possibly the entire nation. The building’s board first began to explore going smoke-free in 2010, following numerous complaints from residents about cigarette smoke. After confirming that they could legally prohibit smoking by amending the building’s bylaws, the board partnered with the Manhattan Smoke-Free Partnership, part of the NYC Coalition for a Smoke-Free City, that supports the efforts of buildings adopting smoke-free policies. Please watch and share this presentation by the NYC Coalition and our partners at Asian Americans for Equality, the Community Service Society of New York, and the New York Public Interest Research Group (NYPIRG) as they discuss the growing trend of smoke-free housing. 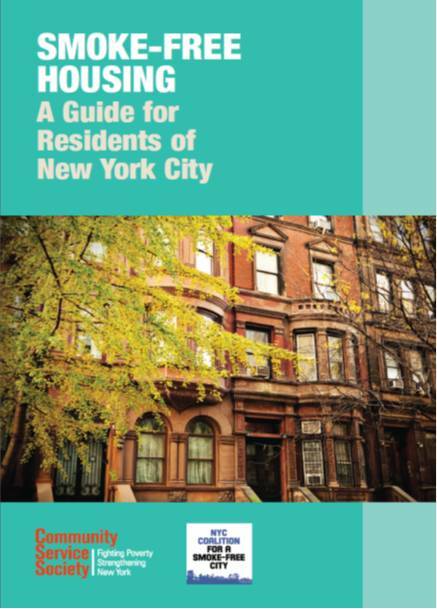 “Smoke-Free Housing: A Guide for Residents of New York City” is presented by the Community Service Society of New York. 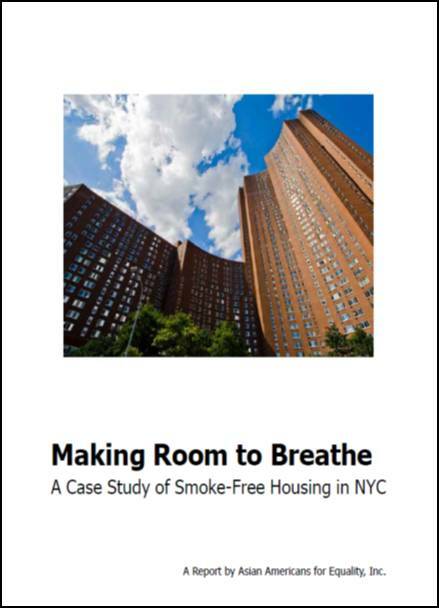 “Making Room to Breathe: A Case Study of Smoke-Free Housing in NYC” is Asian Americans for Equality’s (AAFE) case study of their experience working with tenants to make two of their residential properties smoke-free. 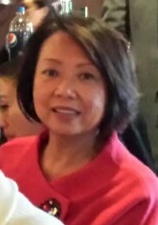 Finally, NYPIRG presents how to integrate the new materials into new and existing programs.